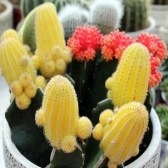 Только US$31.56 + быстрая бесплатная доставка. 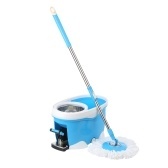 Купить Hape Chef's Cooking Set E3137 по доступной цене в интернет магазине Tomtop с доставкой. 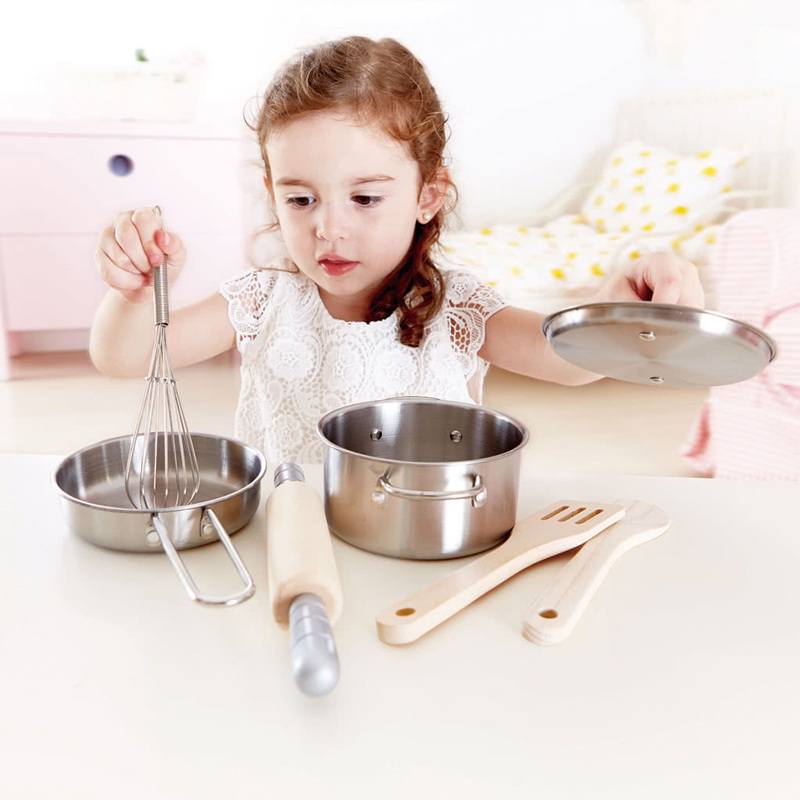 This Hape chef's cooking set E3137 is suitable for children aged 3+. 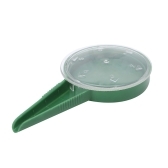 The basic utensils it contains are indispensable for small chefs! 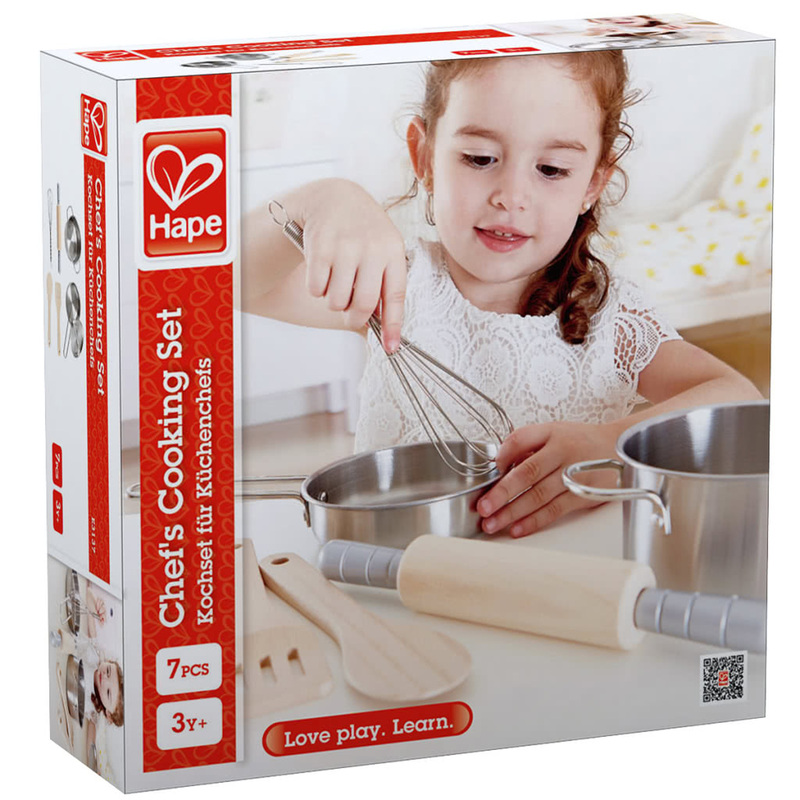 This Hape chef's cooking set E3137 is suitable for children aged 3+. The basic utensils it contains are indispensable for small chefs! Imaginative play helps develop fine motor and social skills. 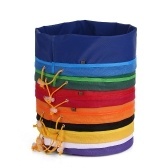 This durable utensil set consists of 7 pieces. 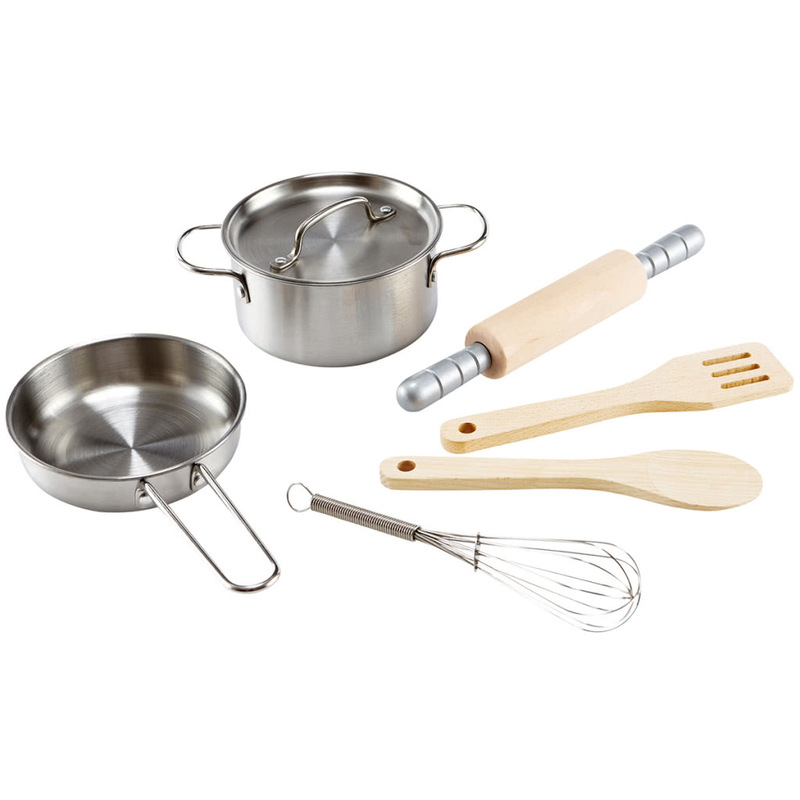 With this basic cooking set, your little chef will thrive in the kitchen. This chef's cooking set is suitable for children aged 3+.